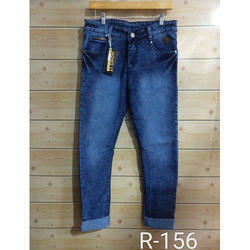 We are an eminent manufacturer of a range of fashion Slim Fit Jeans. We use superior quality lycra and cotton material in the manufacturing of this range. It looks perfect when teamed with formal shirts, tops and t-shirts. Owing to its body hugging designs and comfort, it is highly asked product among the clients. Prince Range: Rs 750-3000 per piece. 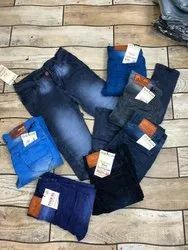 We are a leading enterprise in the domain of manufacturing, exporting, trading and supplying fashionable collection of Narrow Fit Jeans that makes the body look slim and beautiful. This is limited time offer. So as to present the ever growing demands of our patrons, we are indulged in presenting a fashionable and trendy Slim Fit Men Jeans.